Ours exclusively, this cigar accessory gift set is perfect for any cigar lover. It includes four quality instruments to enhance a cigar experience. 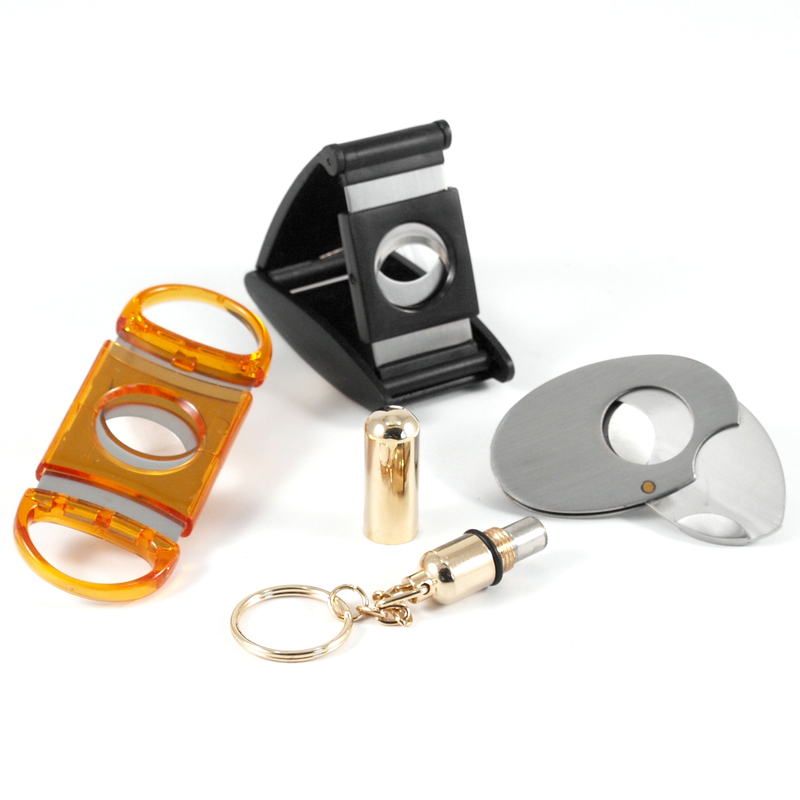 The great variety you get with this set allows you to have a cutter on hand for every cigar situation.